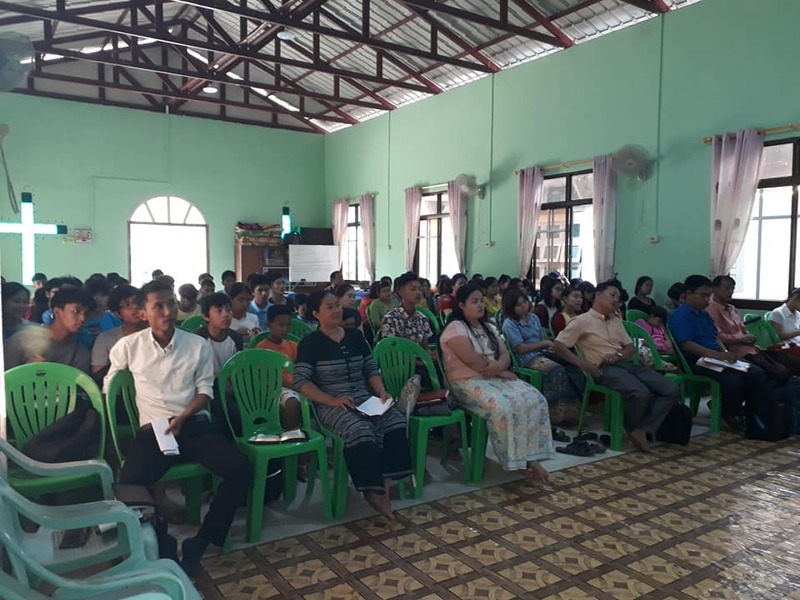 By the grace of God, the first Myanmar Southern District NYI Conference was held at Shalom Nazarene Church, Nat-Gyi-Chaung village, Mon State on March 29th to April 1st, 2019. 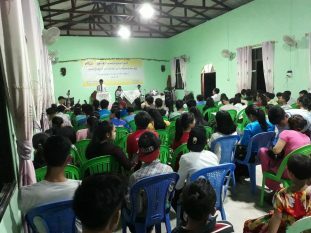 While this village only has less than 5% of believers and the Church of the Nazarene is the only church from the Ta-Htown Township to Mawla-Mying City highway road, the members are very strong in their faith and they welcomed the 90 delegates that attended from the Yangon zone, Karen zone, and Mon zone of the Southern District. 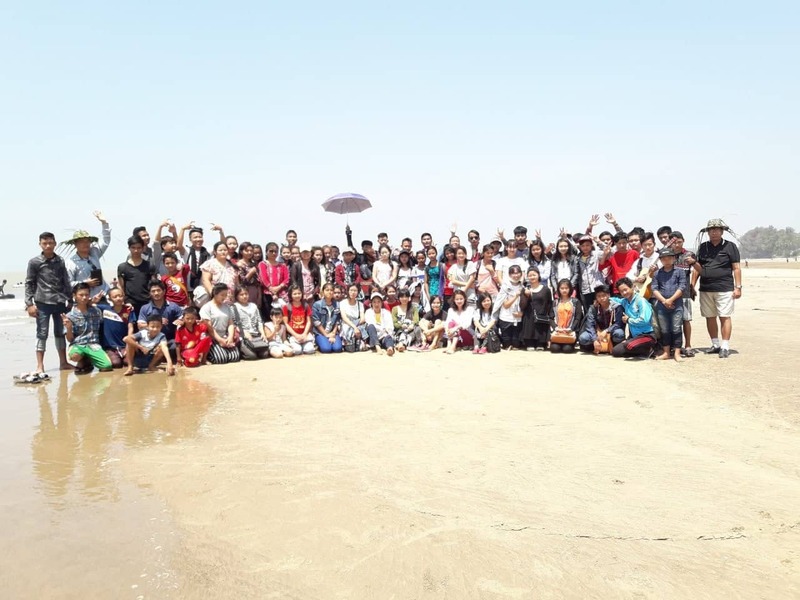 After counting the host church members, we were about 110 young people and we divided into four groups to start building a relationship with each other and strengthen our fellowship among the zones. This year’s theme is based on Proverbs 3:6 “Seek His Will in All You Do.” We started with a worship service on Friday morning, the 29th, followed by different training sessions led by Rev. Rama (D.S.) and Rev. 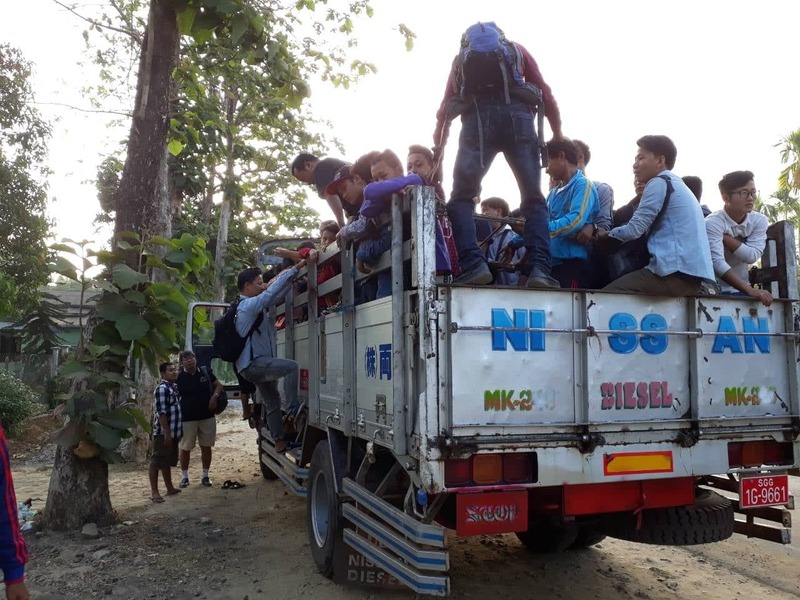 Biaka (District NYI President). Every night, we had worship times that we enjoy so much. Our praise and worship, group prayer, and listening to the Word of God help us grow in our spiritual life. We also had games and sports and fellowship time. 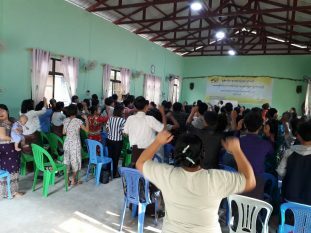 On Sunday morning, other church members joined the worship and there were about 150 people. About half of the delegates wept with passion as a response to the Holy Spirit’s leading, and they offered their lives for the Lord. Rev. Jubilee said that it is like the Pentecost day. 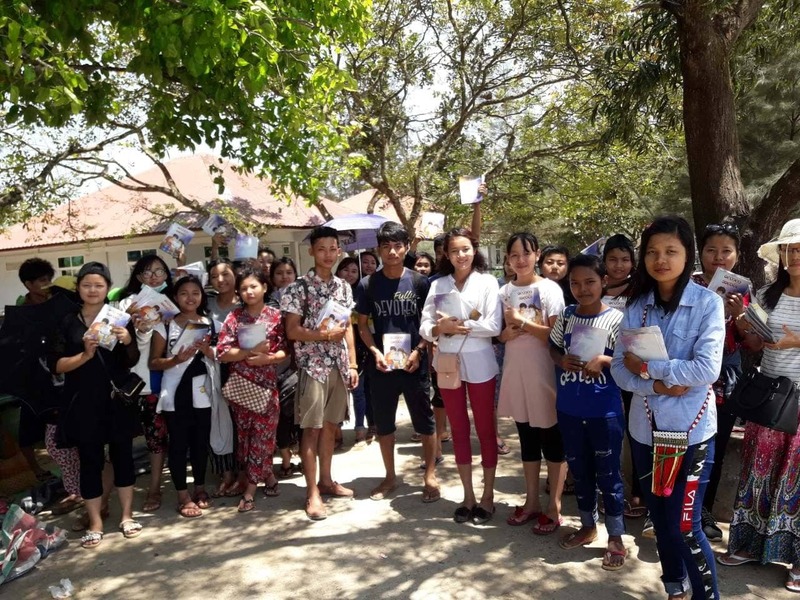 On Monday, the 1st of April, we went to the tomb of Ann Judson (the wife of the first Baptist Missionary in Myanmar, Adoniram Judson) and learned about some history. 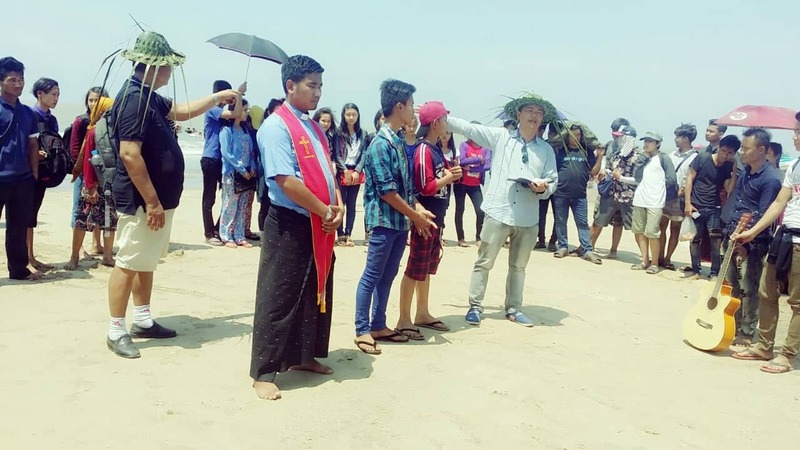 We also went to Sat-Se beach where two young boys were baptized. 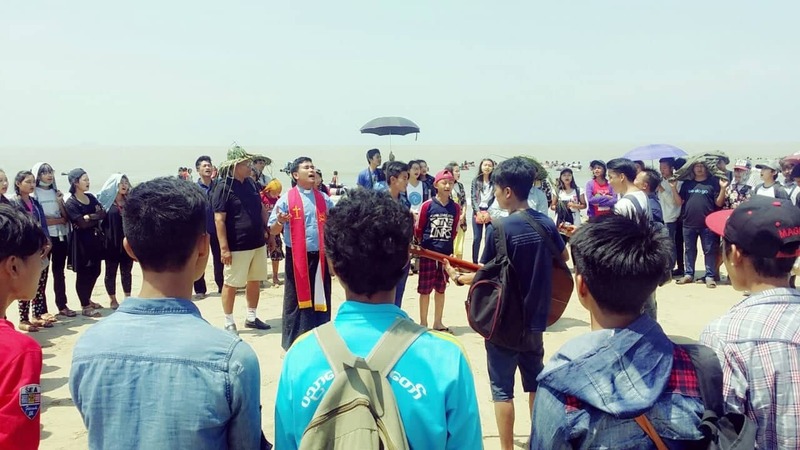 We distributed about 900 gospel books (Light of the World) to people at the beach. 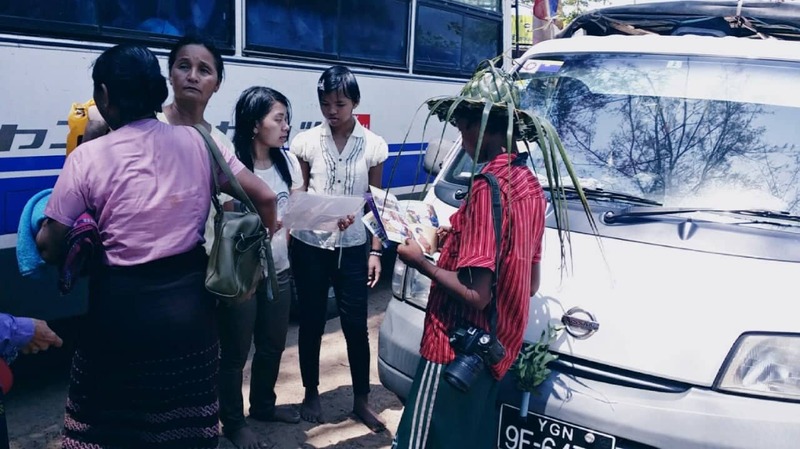 We also shared about 1000 books at the Tan-Phyu-Zayet town on the main road and the markets. 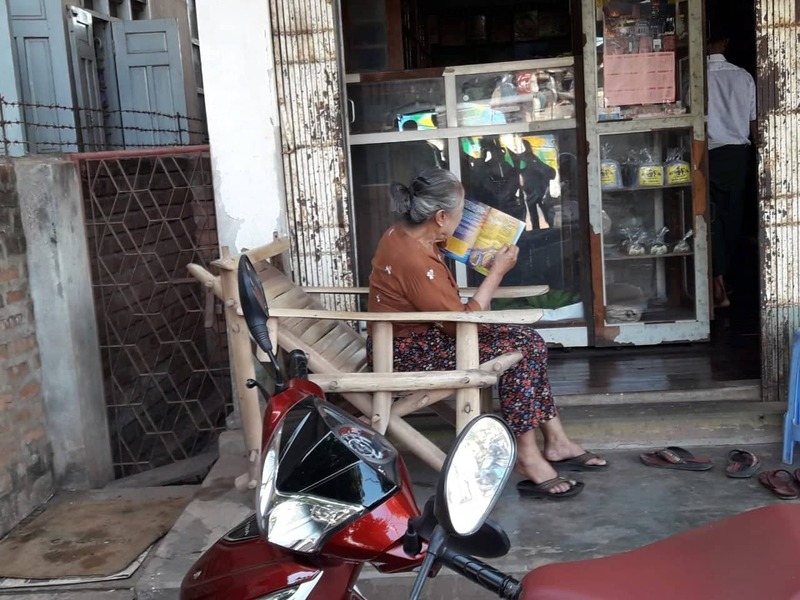 I believe that our gathering was not just for the convention, fellowship, and retreat, but also to testify and share the gospel to the community. Therefore, we desire to live not just by words but also by our practice wherever we go. 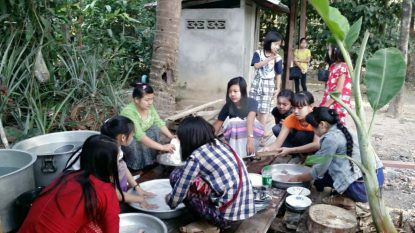 For some of the youth members, this is just their first experience but they were active. We have to continue to pray for the young people and the people who have received the good news. 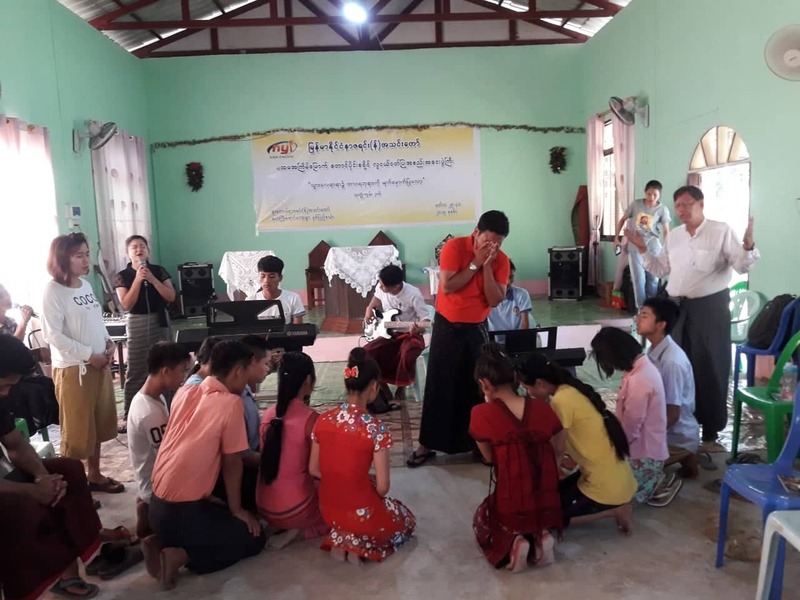 In our district, half of the youth members have Buddhist backgrounds but now that they have accepted Jesus as their Lord and Savior and have joined the church, we give them the “Christian Life” training. 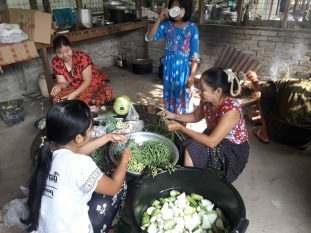 One of our mission areas is the Mon zone where 80% of the people have a Buddhist background. 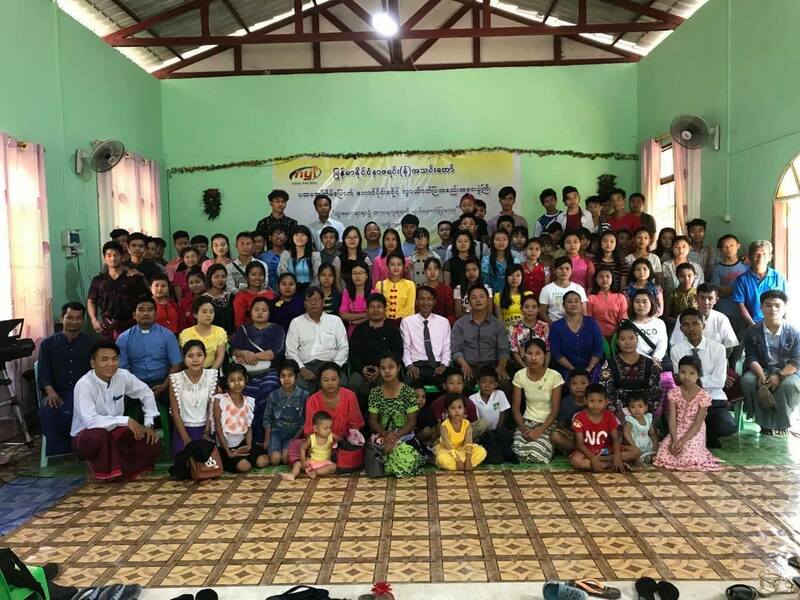 It is our desire to continue the “Christian Life or Mature in Christ” training program for the members every year to help them live out the Christian life coming from a Buddhist background and surrounded by Buddhist customs and cultures/teaching. Most of our youth members are surrounded by unbelievers in our jobs, schools, and environment, so while it is a challenge for us to gather and encourage our youth through our youth ministry, we continue to trust that the Lord is at work in our lives to help us grow and mature spiritually and be his light to our communities. 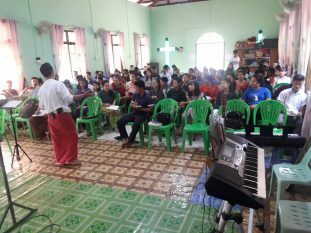 Thank you for your support and please continue to pray for the youth of Myanmar Southern District.